 Cold Spring Ranch is a family owned grass fed cattle operation run by Gabe and Molly Clark. We offer 100% grass fed beef that is GMO-free and certified to meet Global Animal Partnership animal welfare standards. We also raise a cross of heritage breed pigs for pastured pork. All of our animals are born, raised, and butchered in Maine. 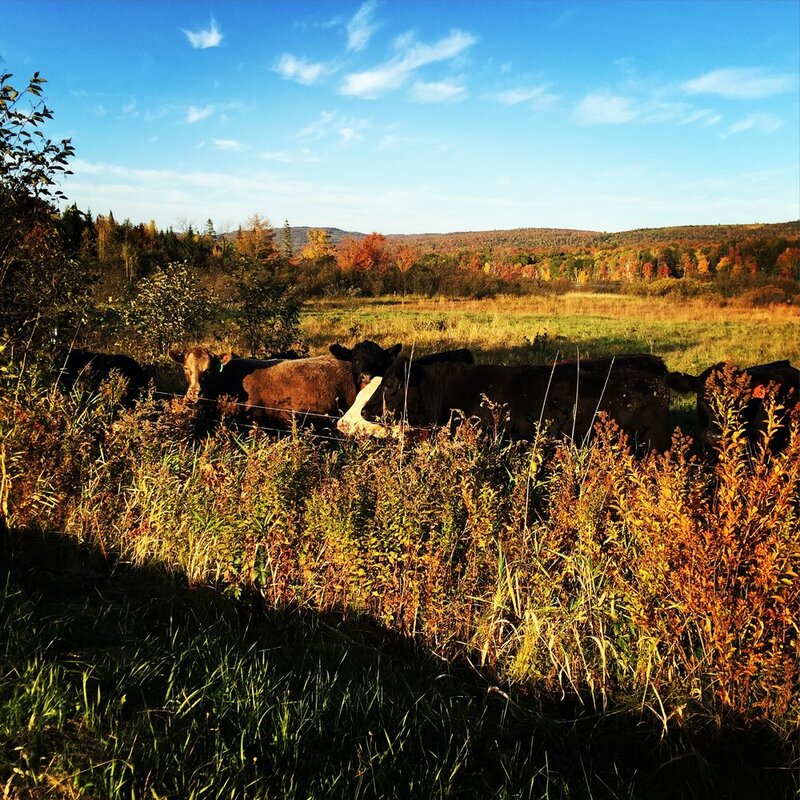 We sustainably manage over 600 acres of pastures, hayfields and woodlands in the mountains of Western Maine with the belief that healthy fields and forests provide abundant habitat for wildlife and the finest tasting meat. We offer our beef and pork year round; processing animals weekly so that fresh product is always available. We hope you enjoy our meat as much as we enjoy raising it. Feel free to explore the website to learn more about our practices and about grass fed beef and pastured pork. We also invite you to like us on Facebook and follow us on Instagram for more frequent updates. The ranch is pretty photogenic. Join us on Instagram!